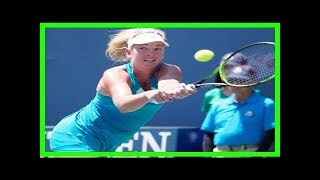 Tennis: Japan Open Wozniacki "knocks" Muguruza Danish world champion Caroline Wozniacki easily eliminated Saturday's No. 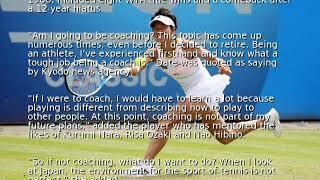 1:36:13Kimiko Date: "Japan's most successful woman's tennis player"
Kimiko Date: Professional Tennis Player. 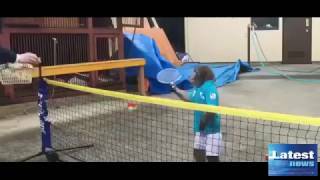 1:23MONKEY TENNIS ! 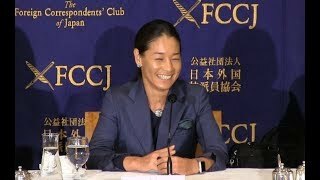 テニスをするサル最高傑作!? ダブルスに挑戦したサルくん♪ Very cute monkey's video. Thailand. True Arena Hua-Hin. 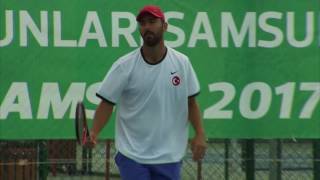 ITF Men's Future. 15000 USD. 19 June - 25 June 2017. Hard-Outdoor. 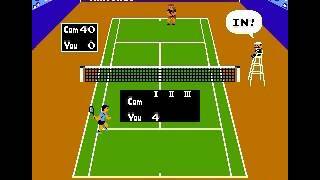 Namco Tennis Smash Court 1996 TV Commercial PS1. 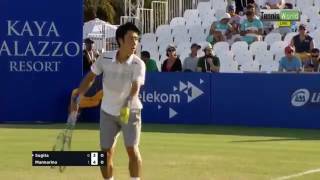 International Tennis Federation. Japan. 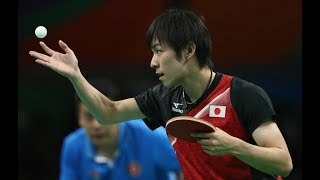 F17 - Hiroyasu Ehara VS Shuichi Sekiguchi - 国際テニス連盟。 日本。 F17. 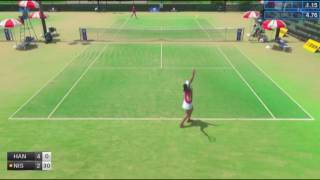 Kurume Best Amenity Cup International Womens Tennis 2016. Japan. 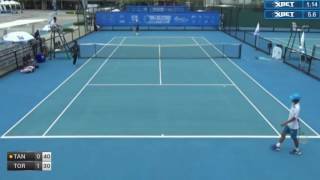 ITF Womens Circuit. 50000 USD. 16 May - 22 May 2016.